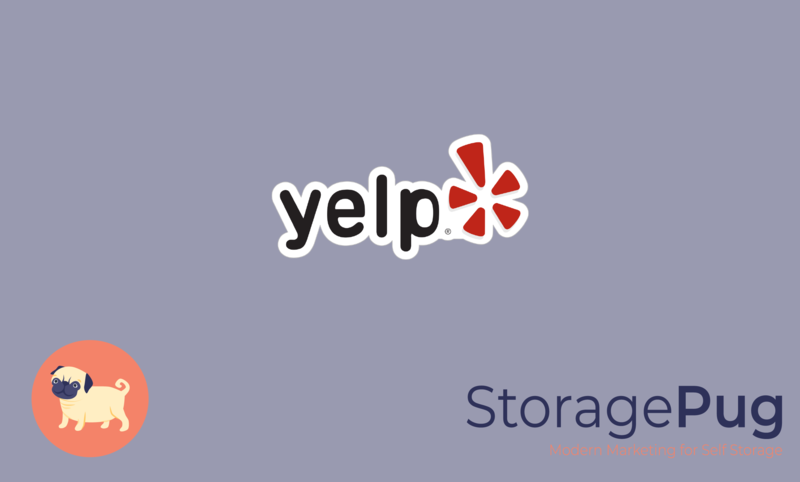  Should I Do an Operational Audit of My Storage Facility? 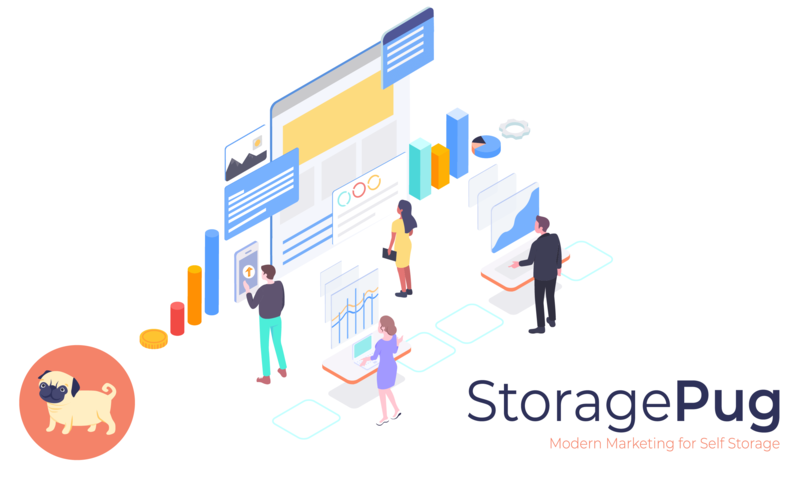 At the beginning of this month, the StoragePug team attended the TNSSA Annual Legal Seminar and Conference. 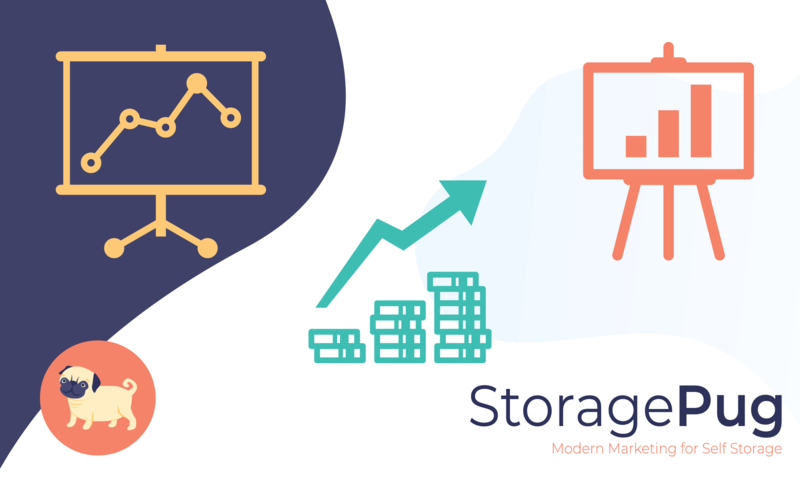 Cynthia Ashby of Dynamic Storage Solutions did an educational session on auditing your facility, and her key point stuck: "You cannot expect what you do not inspect." 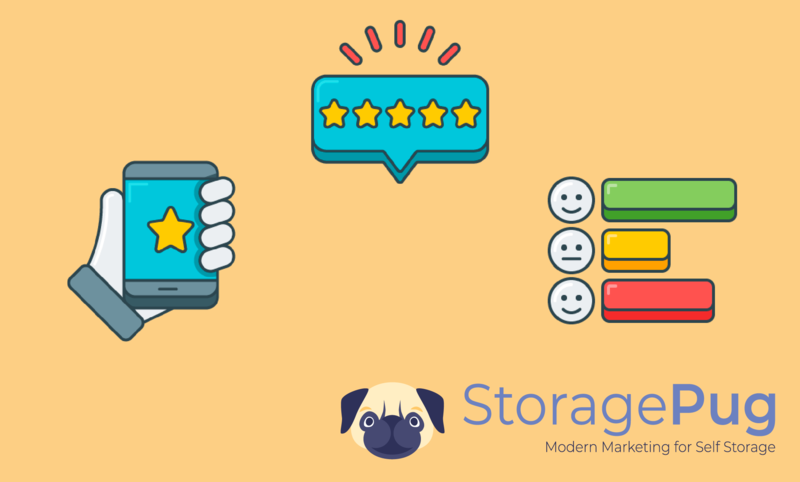 The best operational thing you can do for your storage business is to set expectations for yourself and your team – and meet them. 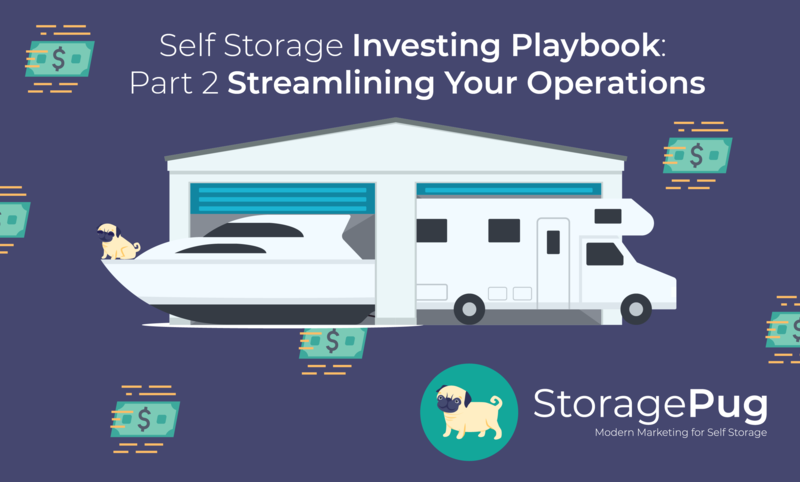 It is essential to have multiple strategies in place for the appropriate time to begin increasing your rates to maximize success in the self storage industry. 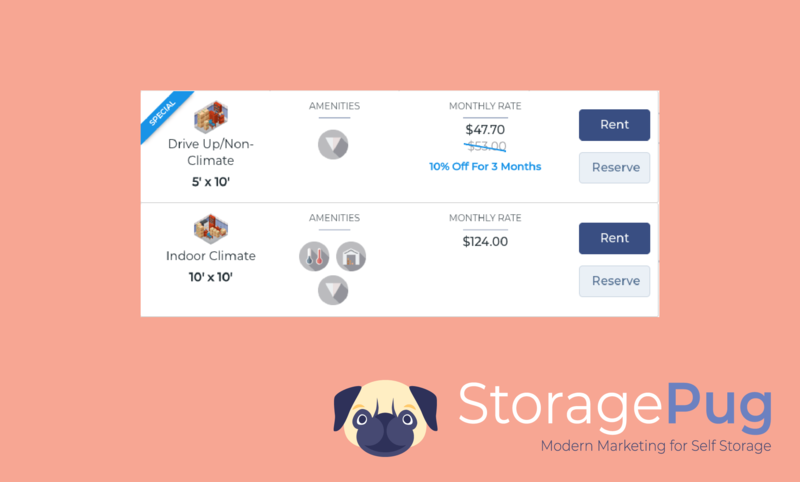 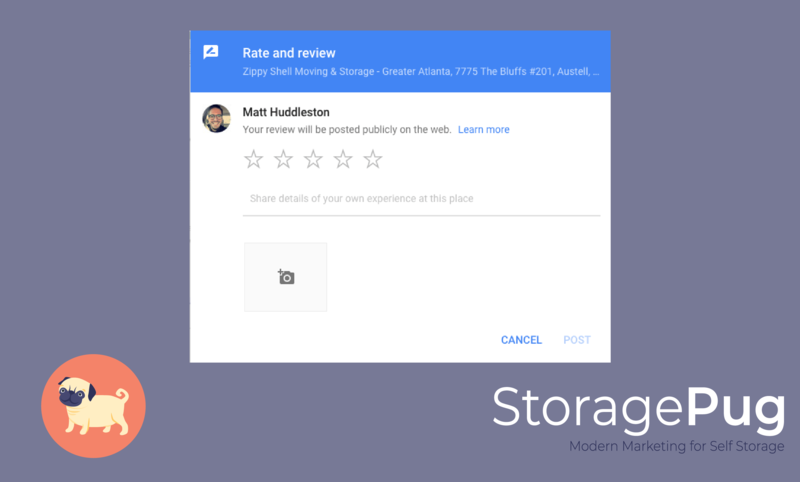 Meet the StoragePug founders: Matt Huddleston, Tommy Nguyen, and Richard Jeffords. 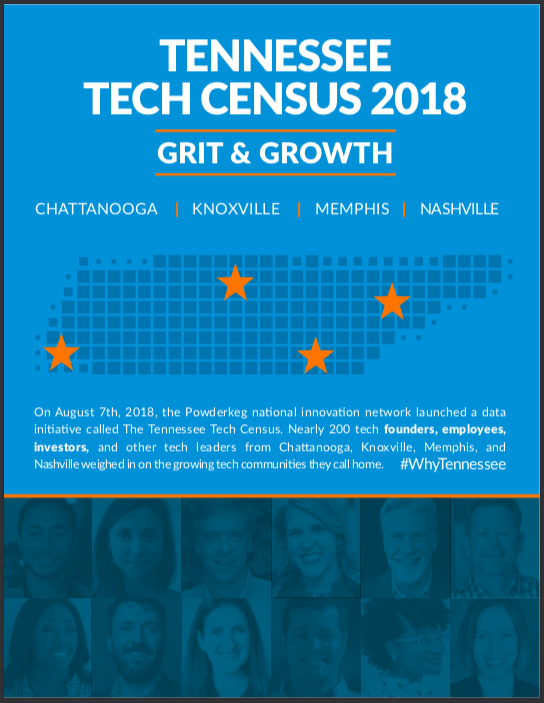 Join us on the podcast hosted by Jonathan Mills Patrick of the SouthFound podcast, the voice for southern startups. 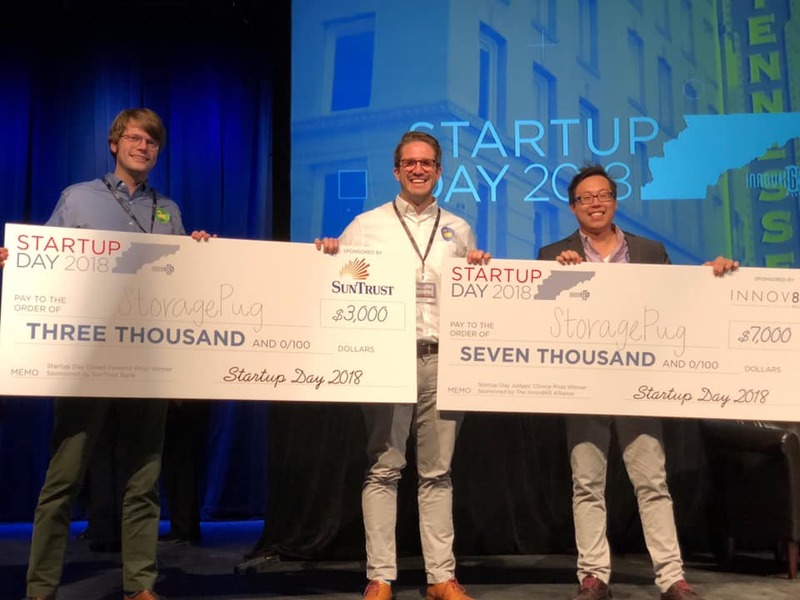 As a follow up to our announcement of our participation in Innov865's Startup Day 2018 pitch competition, we are pleased to announce that we took home both prizes!